New Zealand maker of beer, wine, and spirits. 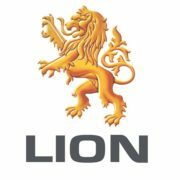 Formed in 1988 through a merger of LD Nathan & Co and Lion Breweries. 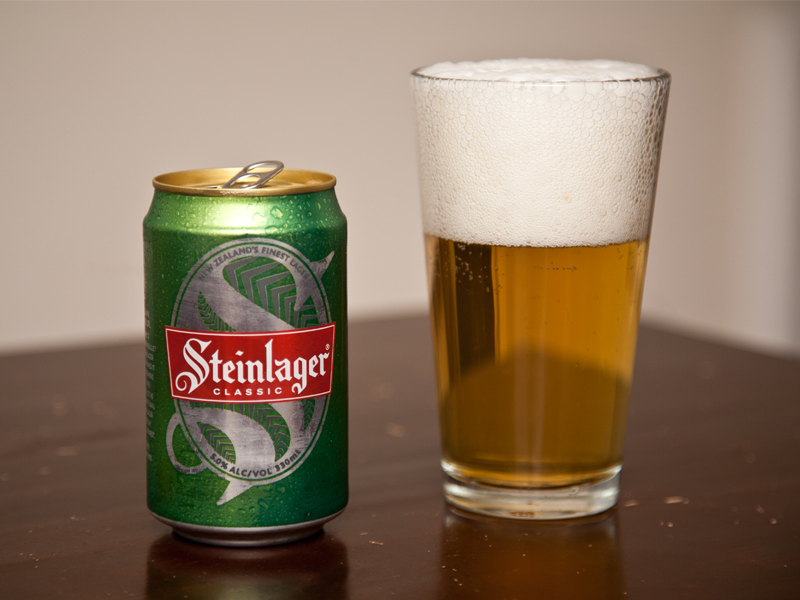 Now wholly owned by Japanese Kirin Holdings Company , Ltd.